I believe there is incredible value in prioritising the care for our bodies and minds but in the busyness of daily life, it’s easy to let self-care take a back seat. Self-care doesn’t need to be complicated or take too much time out of an already packed day. 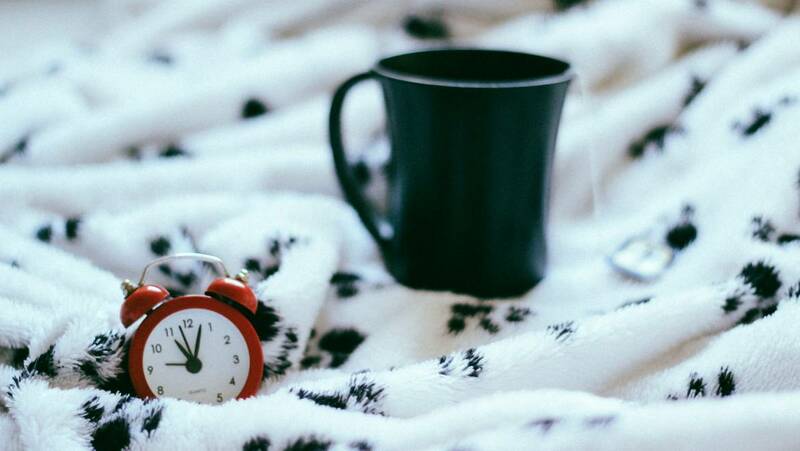 A simple morning routine centred around a few basic habits to promote health and mindfulness is a powerful way to start every day off on the right foot. 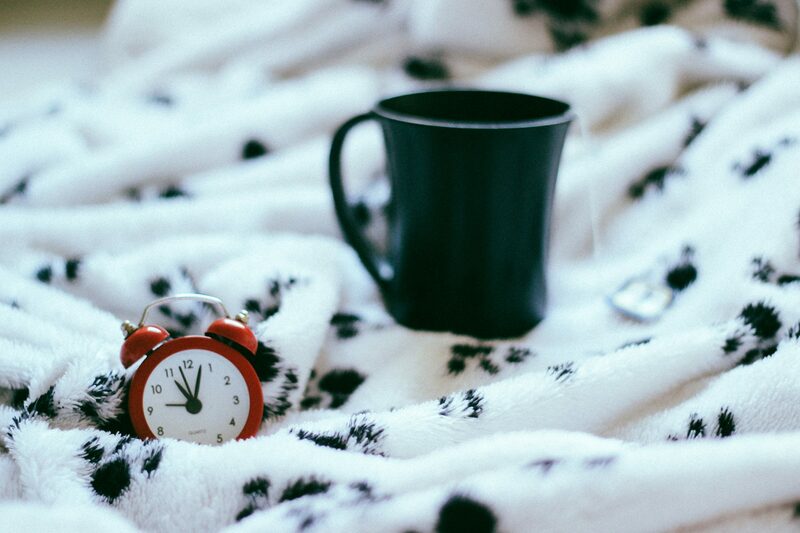 I’ve got a few tips for easy self-care ideas in the morning that can fit into even the busiest schedule. Overnight your body becomes dehydrated because while you’re sleeping, you’re not drinking any fluids – obviously! One of the best ways to start your day is beginning to rehydrate your body soon as you wake up by drinking a big glass of water. You can up the ante and adding a few teaspoons of apple cider vinegar (ACV) to your water. ACV supports healthy gut bacteria and is packed with antioxidants, calcium, B vitamins and potassium. Drinking ACV in the morning helps fire up your digestive system and promote all round health. A short morning stretch is a great way to reinvigorate your body and stimulate blood flow after your body has been curled up in bed for the night. Gentle stretching activates your parasympathetic nervous system, also known as ‘rest and digest’ system. It’s one of three divisions of the autonomic nervous system and is responsible for your body’s ability to recover, rest and digest. Need some guidance getting started? Check out this 5-minute full body stretch video from Bowlflex. What we listen to, watch and read can have a direct impact on the way we feel and bring about positive or negative thoughts. Start your day in the right headspace by filling your mind in the morning with uplifting, inspiring content rather than immediately accessing the often depressing news. A busy morning schedule means you might not have time to sit down and read something positive so pop on a podcast instead. You can listen as you’re getting ready, eating breakfast and on the commute to work. There’s a whole world of podcasts out there on the topics of self-care, motivation, self-help and healthy living; so experiment until you find a few that really resonate with you. A few minutes of deep breathing exercises can also be incredibly beneficial for your mind and body in the morning. You don’t need a fancy, complicated routine to saturate your body with a deep hit of oxygen. Just breath in slowly and deeply through your nose until you fill the air has filled your lungs. Then release your breath by exhaling slowly through your mouth. This deep breathing action also stimulates the parasympathetic nervous system, helping neutralise any early morning stressful thoughts and bring about calming feelings. It can be hard to turn down your morning caffeine hit but opting to brew a tea instead can offer a more mindful start to your day. Creating a simple tea ritual can help bring energy and a sense of wellbeing to your morning. Even just for a few minutes, slow your mind down and focus just on preparing your tea. Place the loose leaves in the teapot and pay attention to the colours and shapes of the leaves. Think about how they look swirling in the water. Enjoy the aroma as the tea steeps and the sound of the water when you pour it into your mug. Feel the warmth as you hold the mug in your hands and sip your tea slowly. Your choice of tea can really help nurture your body too. Our beautiful selection of Olive + Ash Herbal Teas been hand blended to support, digestive, stress, detox, sugar balance & hormonal areas that contribute to skin concerns. Our Lymph Organic is a great option for your morning brew, helping stimulate your lymphatic system and giving your body a helping hand to detoxify and remove waste. Putting healthy things in and on our bodies in an absolutely essential form of self-care and every meal is a choice to nourish your body or deplete it. Many of us are rushed in the mornings and the thought of taking extra time to prepare a healthy breakfast might seem overwhelming. However, if you can carve out even just 10 minutes to invest in fueling your body with a healthy breakfast, you’ll set the tone for an energised day. Making healthy food choices first thing can also have a domino effect – in a good way – on what you decide to eat for the rest of the day. Need some inspiration? Check out these healthy breakfast ideas that take 10 minutes or less to prepare. Expanding on my point above, the lotions and potions we put on our bodies can have long-term effects on our overall health and wellness. Opting for natural, toxin products means you won’t be layering chemicals like parabens onto your skin every day. In time, these toxins can build up, disrupting hormones and contributing to long-term health concerns. I believe in the power of simple, natural products to care for and heal skin. Our natural face and body products are made with an olive oil base, packed with essential antioxidants for the skin like Vitamin A & E, all crafted without toxins. Up the self-care factor of your morning routine by incorporating a quick 90 second massage. A face massage can smooth and improve the texture of the skin and bring colour to your complexion. It can also help drain fluids and toxins meaning puffiness in the eyes and face is reduced and facial contours enhanced. Sounds like a great way to start the day! Do you have any simple, self-care ideas you can share? I’d love to hear them in the comments below!